You deserve to take some quality time out for yourself and learn practical ways to reduce stress, anxiety or depression. Invest in your well-being for 2 hours and experience the benefits for a lifetime! 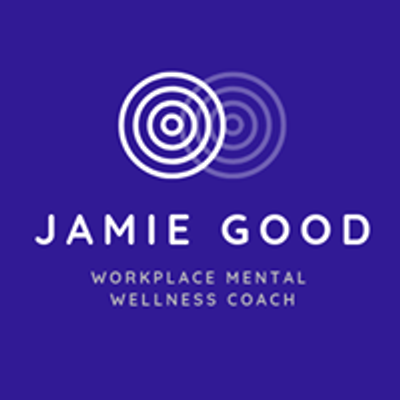 This interactive session introduces proven benefits of self-care and mindfulness for those experiencing trauma, stress, depression and anxiety, or for those simply curious of ways to become their best self. The experiential nature of the workshop provides participants with opportunities to not only learn helpful skills and approaches but to also practice them and feel their beneficial effects. 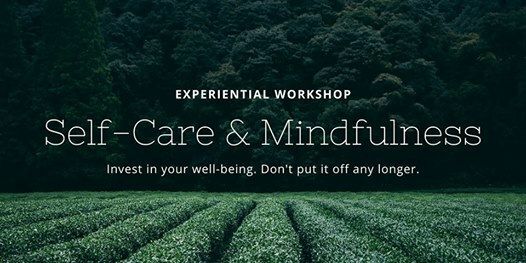 Participants will leave the workshop better equipped to stay grounded when needed and put mental wellness practices into their daily routine. An engaging combination of 'brain science lite', habit formation research, and systems thinking will help participants better understand how and why their emotions and reactions surface as they do, and how to create habits that help self-regulate and calm their spirit. Also, evidence-based approaches will be introduced to ensure effective solutions are explored and learned rather than unproven theory. Treat yourself! Don’t put yourself off any longer. This session is all about practical application, effective solutions and intentional action. Learn what works and be happier! Life is too damn short. You don’t need to be living a stressful, anxious existence! 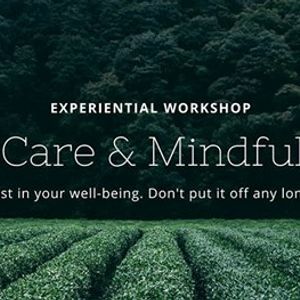 Register now as space is limited and previous Self-Care and Mindfulness Experiential Workshops have been in high demand!